Arlington County Commuter Services (ACCS) encourages the implementation of transportation demand management (TDM) initiatives in the county by promoting public transportation. The ART initiative promotes the maximum efficient utilization of existing public and private transit system, by supplementing Metrobus with cross-County routes as well as neighborhood connections to Metrorail. ART is environmentally friendly, operating on clean-burning compressed natural gas (CNG). ACCS needed assistance to design a campaign that would encourage students and their parents to purchase the iRide SmarTrip Card. This Arlington only SmarTrip card offers students $1 rides on the ART system, discounted fares on Metrobus and Metrorail, making the students self-sufficient and not depending on their parents to drive them to school activities. Marketing efforts also needed to be accessible to Spanish speaking students and parents. Establish a younger Arlington generation with a familiarity of available transit options which lessen their carbon footprint. Promote ART as a way to make it easier for Arlington K-12 students to get around by educating them about $1 ART bus rides. Promote the use of iRide SmarTrip cards which work on Metrobus, Metrorail and other regional bus systems for a larger travel area and easier transit connection. 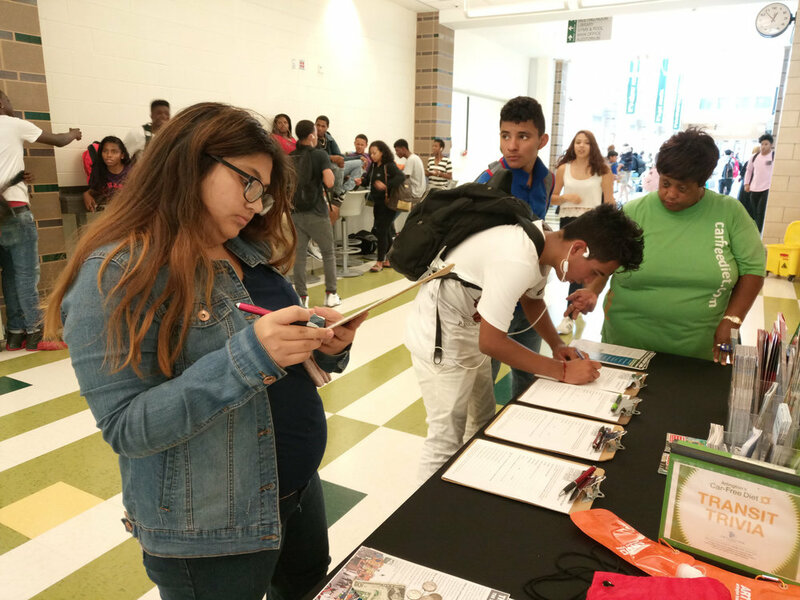 NeoNiche deployed a trained, bilingual brand ambassador team to area schools and set-up informational tables during their lunch periods, back to school night and local events. 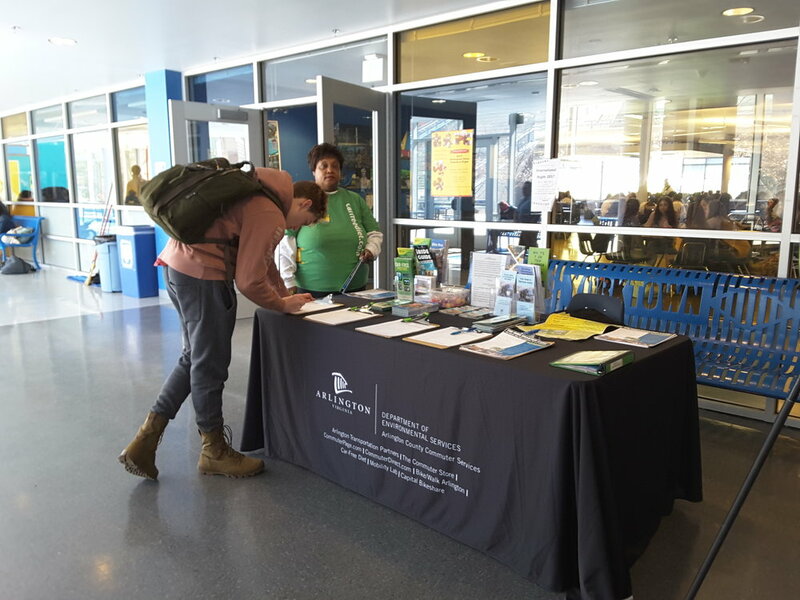 Brand ambassadors used giveaways, transit trivia wheels and prizes to bring students to engage with students. They received informational brochures about the ART bus system and were encouraged to sign-up for iRide cards. To date, NeoNiche brand ambassadors have signed-up 1,253 students for iRide cards and had over 3500 interactions with parents and students about the ART bus system and IRide program.